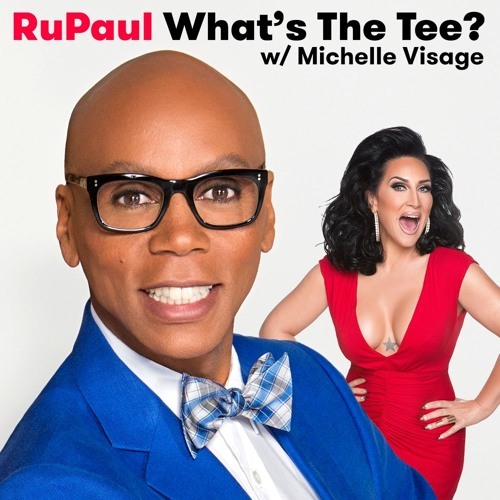 In this episode RuPaul and Michelle Visage are joined by Constance Zimmer and Jeffrey Bowyer-Chapman. They discuss Patti LuPone, Andrew Lloyd Webber, their Oscar picks, Call Me By Your Name, Get Out, Entourage, House of Cards, UnReal, Constance’s daughter Colette, Ellen, how Constance joined UnReal, and how obvious is it if a good script will become a good project. This episode is sponsored by Casper, Ziprecruiter, and MVMT.